Relio: Your little, personal Sun. 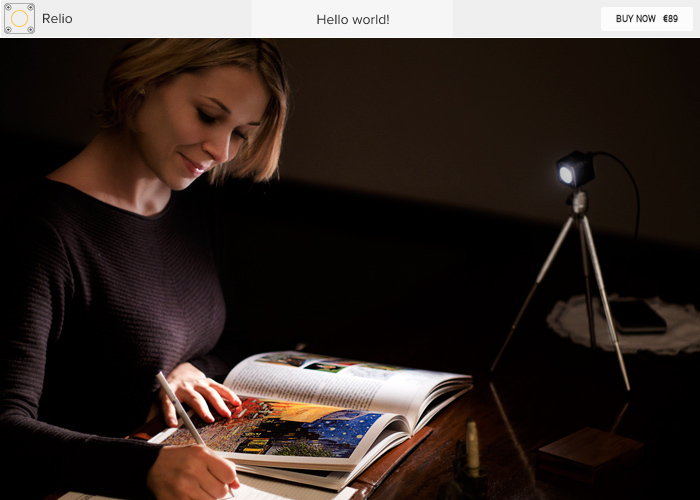 Relio is a professional, tiny light with Sun-like color rendering. Made for creative minds! We made the website AND the product. Startup project by three young italian guys!